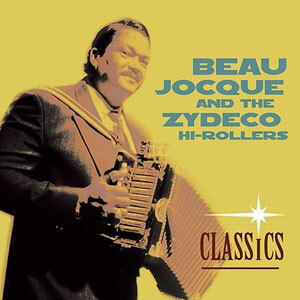 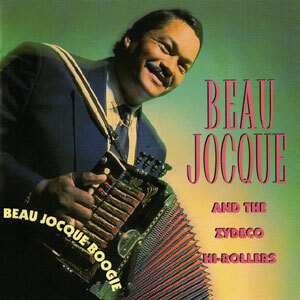 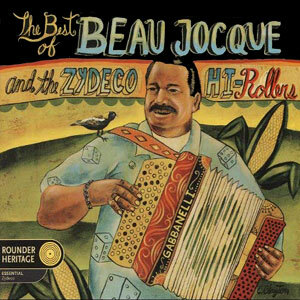 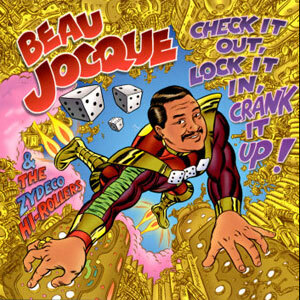 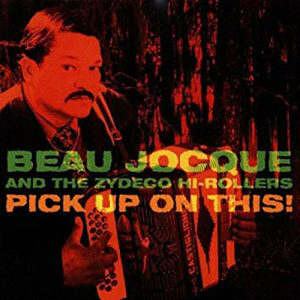 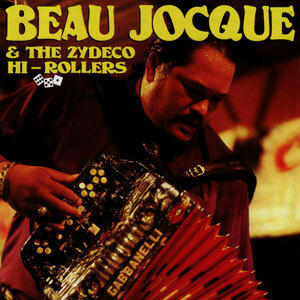 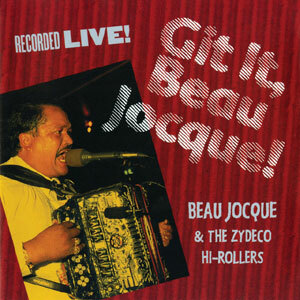 It’s not a stretch of the truth to say that Beau Jocque invented the contemporary Zydeco sound. 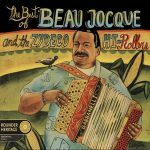 He was not only the most popular Zydeco star in Louisiana and Texas in the 1990’s, but an unmistakable voice whose presence and no-holds-barred energy won him fans around the world. 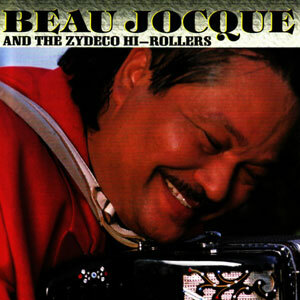 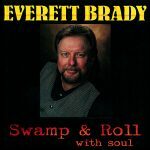 Here are the very best of his Rounder recordings. 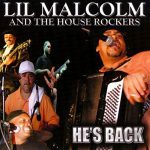 Released in August 2001, 13 tracks.